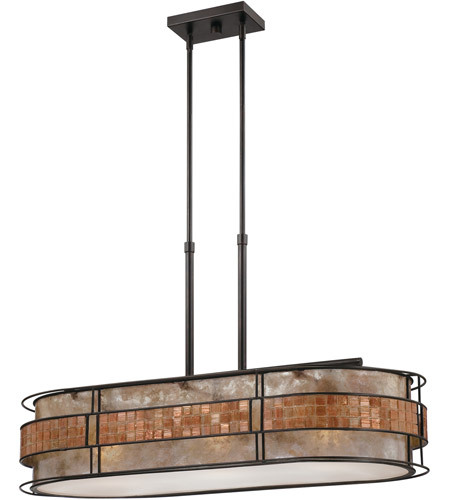 This 3 light Island Light from the Laguna collection by Quoizel will enhance your home with a perfect mix of form and function. 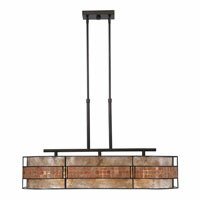 The features include a Renaissance Copper finish applied by experts. This item qualifies for free shipping! Q how high is the actual shade itself? 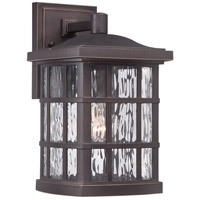 A The Quoizel Laguna 3 Light Island Light MCLG337 shade has a height of 8"
A The Quoizel Laguna 3 Light Island Light MCLG337 has a glass diffuser. 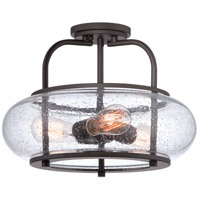 Q Does this fixture have an up lighting component? How much glare would this fixture produce? A The Quoizel Laguna 3 Light Island Light MCLG337 does not have an uplighting feature. 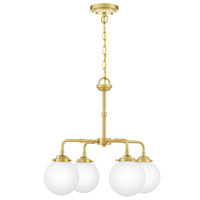 Q How far off the ceiling does the light hang, and is this adjustable to be closer to the ceiling if desired? 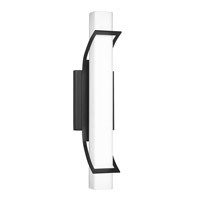 A The Quoizel Laguna 3 Light Island Light MCLG337 is adjustable. It is supplied with (2) 6" and (2) 12' downrods. 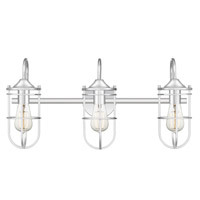 Q Is there any way to adapt these lights for a tall vaulted ceiling? 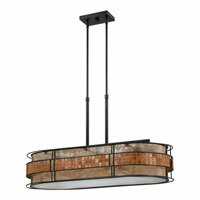 A The Quoizel Lighting Laguna 3 Light Island Light MCLG337RC cannot be adjusted for a vaulted ceiling. Q Are the rods designed to be cut if needed shorter than 12', but longer than 6"? 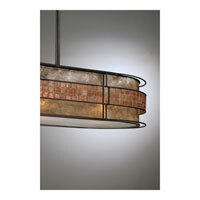 A For the Quoizel Laguna 3 Light Island Light MCLG337RC. No, downrods cannot be cut since they are threaded at both ends and need to be screwed together. Q Will the fixture accommodate LED 100W replacement (A21) bulbs? 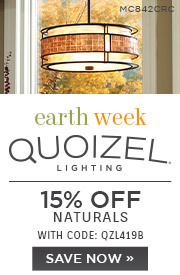 A The Quoizel Laguna 3 Light Island Light MCLG337RC has not been tested using LED bulbs. Q Can the socket assembly be connected directly to the canopy without using any of the downrods? A The Quoizel Laguna 3 Light Island Light MCLG337RC cannot be flush mounted, the downrods must be used. 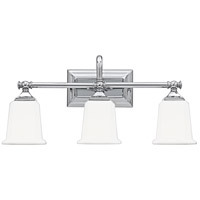 This fixture comes supplied with (4) 6" and (4) 12" downrods for various height adjustments. For minimum height, at least (2) 6" downrods (one for each side) must be used, which will bring the height to approx. 30.5". 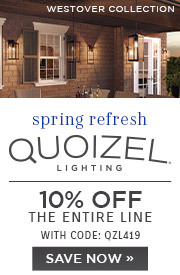 A The Quoizel Laguna Island Light MCLG337RC is dimmable using a standard incandescent wall dimmer switch.